Infectious mononucleosis, or glandular fever, is a common viral infection affecting primarily adolescents and young adults. It is mainly caused by the Epstein-Barr virus and is spread by saliva, which is why mononucleosis fever is also commonly known as ‘the kissing disease’. Infectious mononucleosis is caused by the Epstein-Barr virus. Most people will be exposed to Epstein-Barr virus at some point in their lives, many during childhood and adolescence. Jaundice – yellow discolouration of the eyes and skin (this only affects a small number of people with the disease). It is generally more symptomatic in adolescents and adults. Younger children can pass on the virus without experiencing any symptoms. 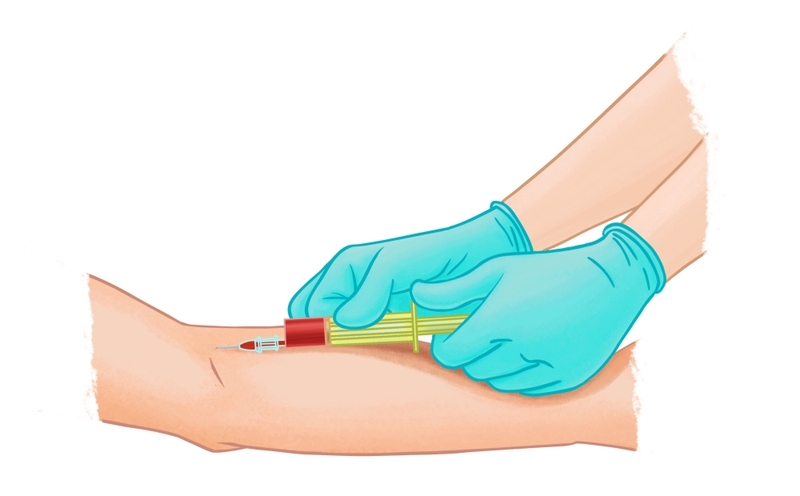 If the results of a full blood count include an elevated white blood cell count, with more than half being a type of white blood cell called a mononuclear lymphocyte (or T-cell lymphocyte), this can indicate mononucleosis. Heterophile antibodies are produced in response to Epstein-Barr virus infection. However, the results can incorrectly be negative when tested early in the course of the disease. These results can also demonstrate an incorrectly positive result due to presence of other conditions such as HIV, leukaemia, rubella or lupus. The infectious mononucleosis monospot test is a heterophile antibody test that is commonly performed in Australia if mononucleosis is suspected. A blood sample can also be used to test for specific antibodies against the Epstein-Barr virus. These antibodies comprise: immunoglobulin M (IgM), immunoglobulin G (IgG) and antibody to the Epstein-Barr nuclear antigen (anti-EBNA). The varying levels of these antibodies can be used to assess if a person has a current or prior infection. Blood and serum tests can be performed to confirm the presence of mononucleosis. A throat swab may be taken to rule out infection with streptococcal infection (‘strep throat’). There is no curative treatment for mononucleosis other than rest and maintaining proper hygiene. Unless you are have a weakened immune system, your body will clear the infection on its own and provide you with immunity that will help you to resist future infections. Amoxicillin and ampicillin are antibiotics that are not used to treat infectious mononucleosis. If, however, you are prescribed these during mononucleosis, you will develop a rash similar to the one that presents in cases of measles. 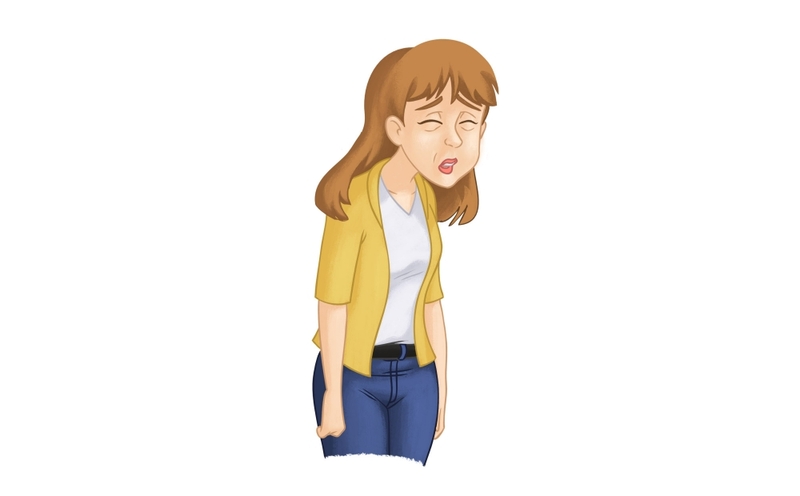 Fatigue is the most common complication of mononucleosis and can persist in some cases for months after the initial symptoms resolve. Fatigue is the most common complication of mononucleosis. Blood complications of mononucleosis are quite common, but are usually mild. They include elevated white cell count, low platelet count (thrombocytopenia) and anaemia (low red cell count). Potentially serious (but unusual) complications of mononucleosis include haemolytic anaemia, aplastic anaemia and a haemolytic-uraemic disorder. Red or purple spots on the skin (purpura) that do not lose their colour when pressure is applied can occur due to changes in the blood. Brain complications are rare, but are serious and include facial paralysis (facial nerve palsy), meningitis and inflammation of the spinal cord (transverse myelitis) or optic nerve (optic neuritis). Although extremely rare, rupture of the spleen is life-threatening. The risk of splenic rupture is highest a few weeks into infection and this heightened risk can last for months. Most people with mononucleosis will have mildly abnormal function of their liver, however, some may experience a more severe liver inflammation (hepatitis). Alcohol can worsen inflammation of the liver, so should be avoided. If pharyngitis is severe, making the swallowing of fluids difficult, dehydration can result. This is usually worse during the presence of a fever. People with mononucleosis sometimes need admission to hospital for rehydration. The majority of people with mononucleosis recover within a couple of weeks. However, severe fatiguethat can restrict your normal functioning can persist for up to six months. If you feel that your fatigue is debilitating, or extending beyond this time, you should speak to your doctor to rule out presence of other conditions.